As a child visiting San Antonio there was nothing better than getting to ride throughout downtown in a horse drawn carriage. I remember the driver letting me sit up front with them and getting to take ALL the pictures with the horse. It was a joy to finally get to hear their story! 35 years ago: one woman, one horse, one dream. Horses and humans have worked side-by-side for centuries. Each gets something out of the partnership. 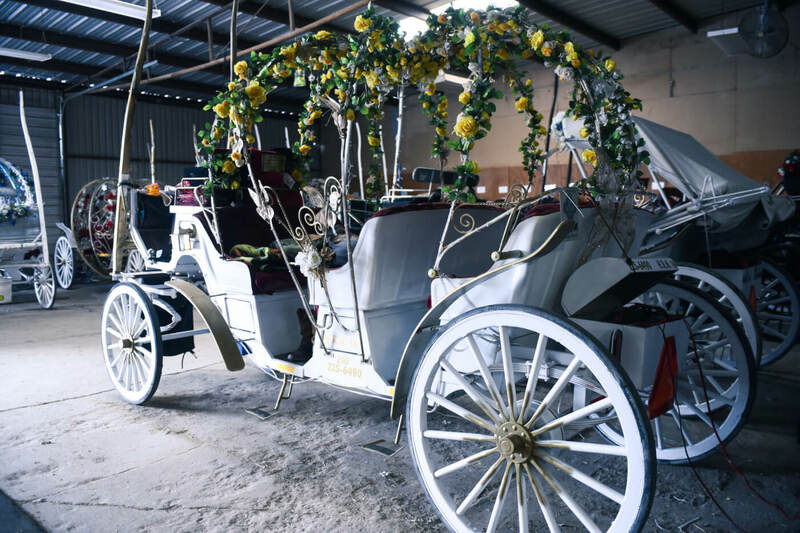 Horse-drawn carriages are not only a fun and romantic way to see the city, but a way to celebrate that age-old bond. What life lessons has your business learned along the way? There’s no substitute for genuine effort or an honest smile. 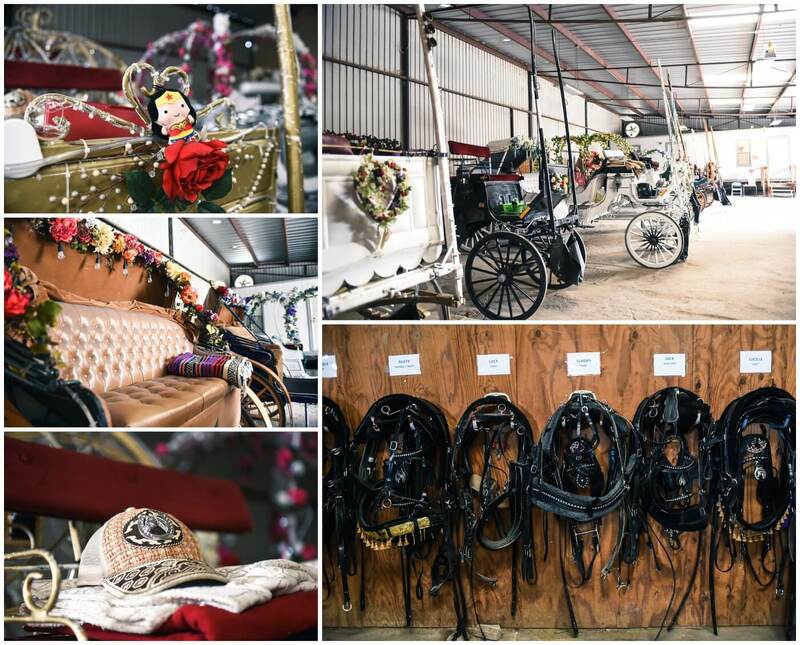 Continuing to raise the standard for quality and care in the horse carriage industry. We will continue to help promote the idea of beloved equine and faithful driver; providing color, service, and charm to the city. 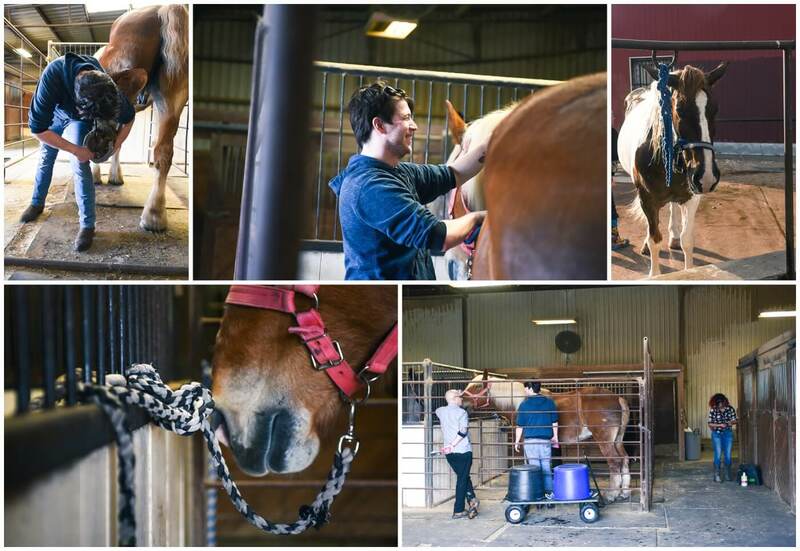 Working horses have a need for both work and companionship, and help bring education and experience to city dwellers. We would like to raise the standards of care to exceptional across the United States, and raise awareness of how important, and how special, this industry really is. How does your business contribute to the San Antonio community? Tell us about ways you’re involved, ways you give back, or ways you’ve been a pioneer in the business community. 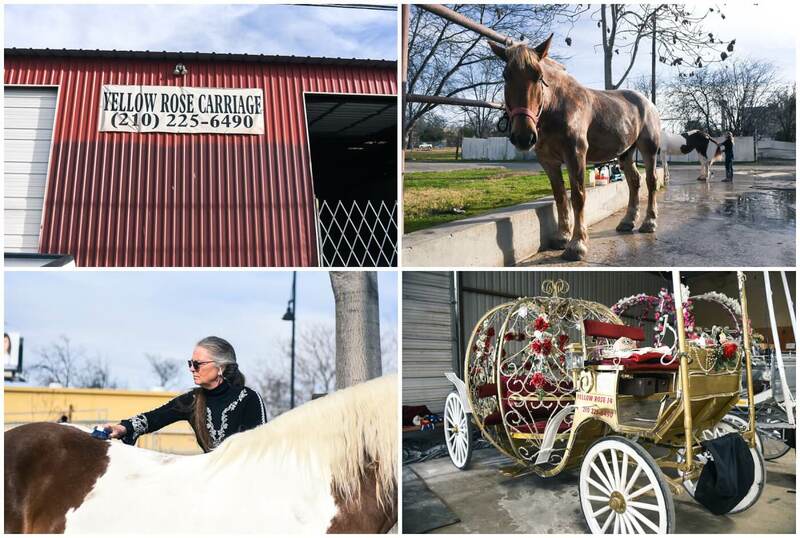 We provide carriages and horses for parades, for veterans, for charities, for schools. We fundraise and promote. From superheroes to princesses to ghosts, we love to be involved. We provide color and light to the streets. We provide a free parade every night. We provide a special experience with magical memories. We provide education for the public on both horses and the city itself, with directions, recommendations, and historical tours. We are the smiling face of the city as tourists pass by in their thousands every day, each patting the horse and getting a smile and a passing word from the driver. We shine with love and pride, and we brighten downtown visually and emotionally. We care, and it shows. What’s your favorite part about your business? 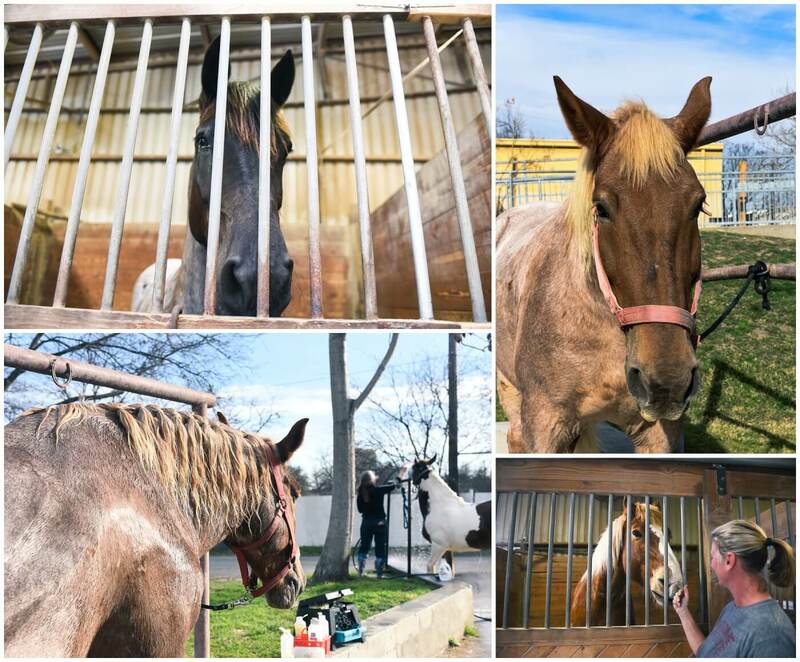 The horses make us smile, and give us a solid partner we can count on. The horses are usually the best part of the day. But the riders are what makes it worthwhile. You get your energy from the riders. You share your ride, and your city, with these people. For that time, these people are your friends, and the excitement you feel at being with them is real. You really enjoy driving these people around and showing them the city. And then you remember that old saying about being at a job you love, and never working a day. Thank you to Yellow Rose Carriage for letting us come and visit!